Mistakes happen. 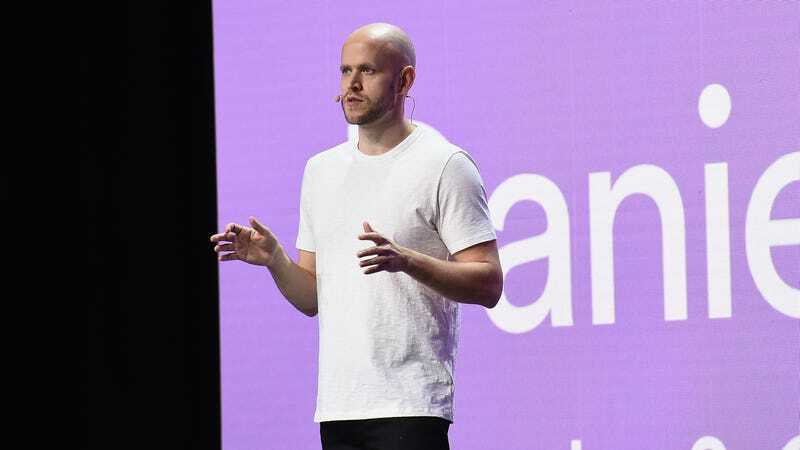 On Wednesday night, Spotify CEO Daniel Ek admitted to a rather big one in regards to the company’s controversial “Hate Content and Hateful Conduct” policy. “We rolled this out wrong and could have done a much better job,” said Ek about Spotify’s decision to remove R Kelly and the rappers XXXTentacion and Tay-K from the company’s playlists. On paper that sounded great. The execution, less so. An immediate backlash erupted from within and outside the company when the policy was announced. Initially only three artists were affected, which brought out cries of censorship from music industry figure and questions over the racial implications of this decision—only black artists were targeted. Representatives from R Kelly and XXXTentacion both challenged the decision, and according to Bloomberg, people representing the rapper Kendrick Lamar also called Ek to express their concerns. There was even speculation that Troy Carter, Spotify’s global head of creative services, would leave the company over the policy, though he denied it. With 170 million users, Spotify is often credited for reviving the music industry, but this rather public blunder shows the company is still beholden to its suppliers: Major labels. Is Free Spotify Really Worth It?